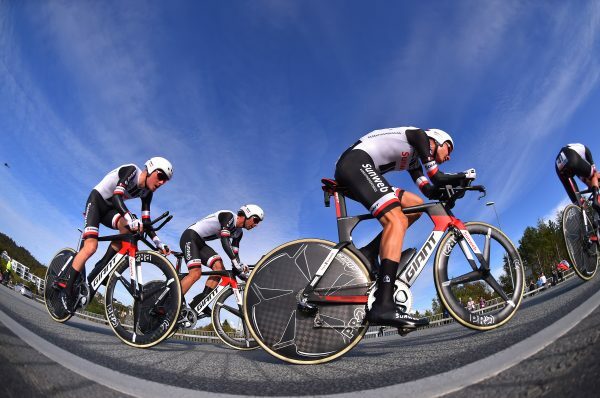 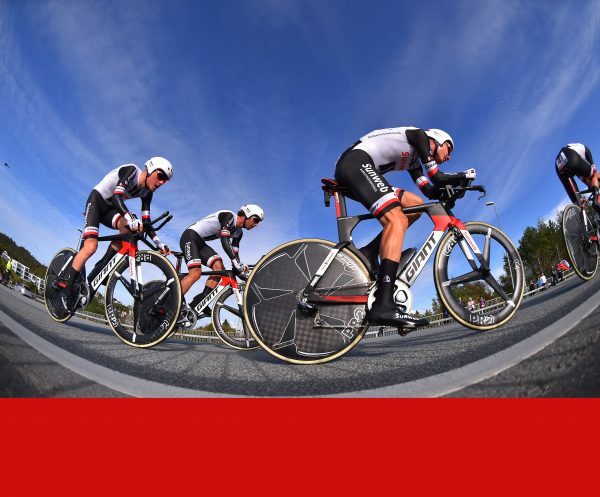 An amazing day for Team Sunweb on the first day of the World Championships, starting with the Team Time Trial for both the WorldTour women as WorldTour men program. 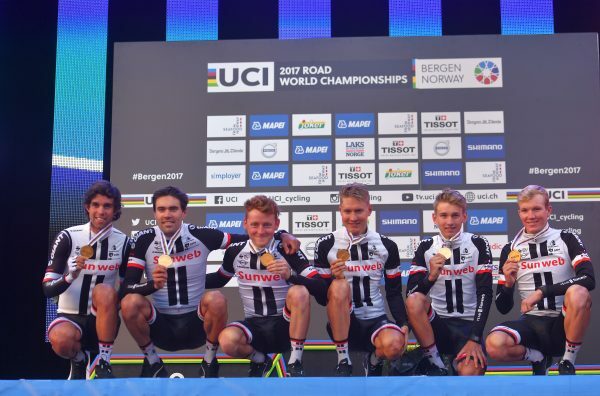 A dream scenario became true, with two World Titles for Team Sunweb, winning both races! 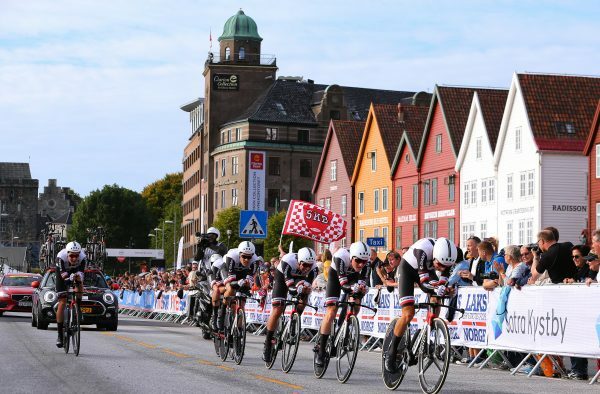 A historical performance. 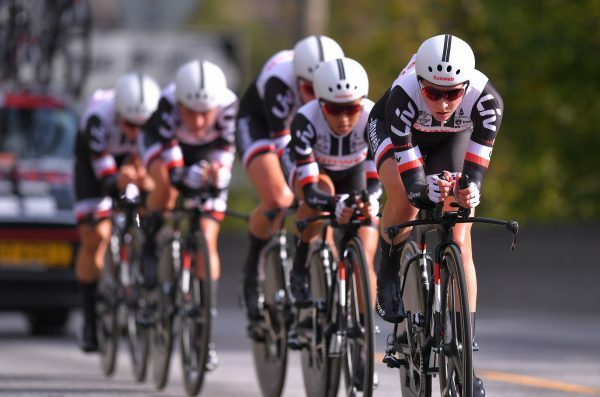 Never before a men AND women program of one team became World Champion at the same time!